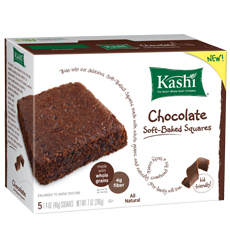 Kashi’s Chocolate Soft Baked Squares – These are one of Aleyah’s new favorites. She gets a kick out of the fact that sweet potatoes and black beans are baked right in with the chocolate! They also come in almond flavor. 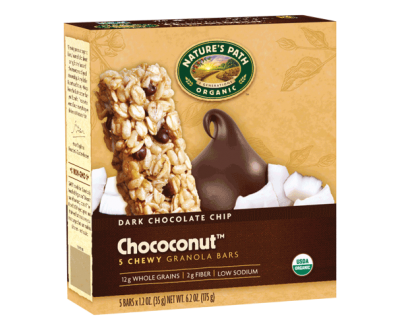 Nature’s Path Chococonut Granola Bars – We also like the NP’s Pumpkin-N-Spice Granola Bars, but the combo of chocolate and coconut in the Chococonut is preferred by our family. These are a little more on the dessert , but they are a nice organic and wheat-free treat on the occasion we need them. 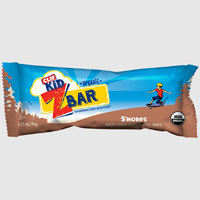 Clif Kid ZBar – These kid-sized bars create shrills of excitement when I place a box into the grocery cart. The oat-based bars come in a variety of flavors including S’mores, Iced Oatmeal, and Peanut Butter to name a few.